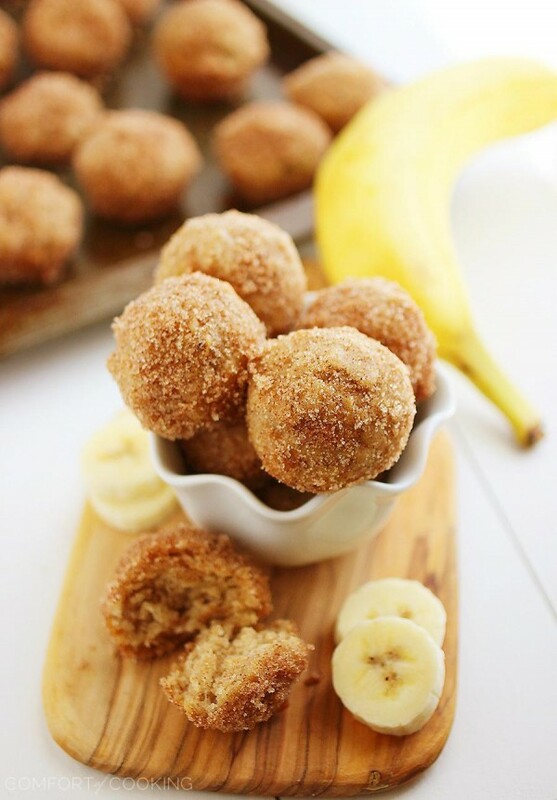 Bake these soft, buttery mini banana bread donut holes for breakfast! 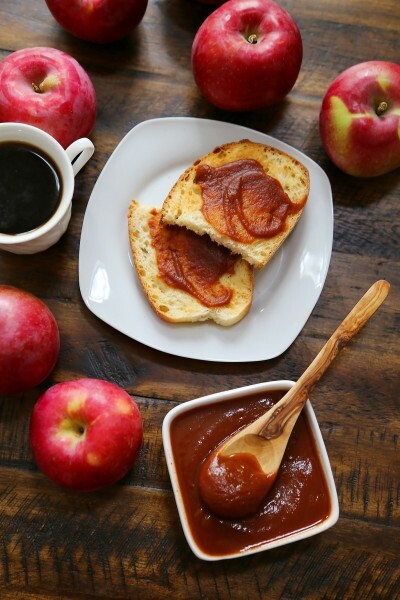 These little bites are SO easy to bake and perfectly delish with your morning coffee, or any time of day. Creatively cooking and baking while pregnant has been a bit more a challenge than I realized! Add a stomach bug to the mix, and suddenly nothing appeals to my appetite. Hence the extended absence. For which I gave myself a little wrist slap. Fortunately, the bug was a short-lived little visitor, but as soon as it left me, it latched onto my hubby, who was just home from a 10-day business trip. So, from pitiful patient to diligent doctor I went, and the weekend was spent nursing him back to health. This involved unreasonable amounts of Saltines, bananas, sports drinks, and Walking Dead marathons… and naps. Lots and lots of naps. The last thing on our minds was real food! Once our appetites finally did return, though, they called for BREAKFAST. And a big one. We had piles of scrambled eggs, buttery toast and sausage, fresh orange slices and hot coffee. Delicious and filling, and just what the doctor ordered. 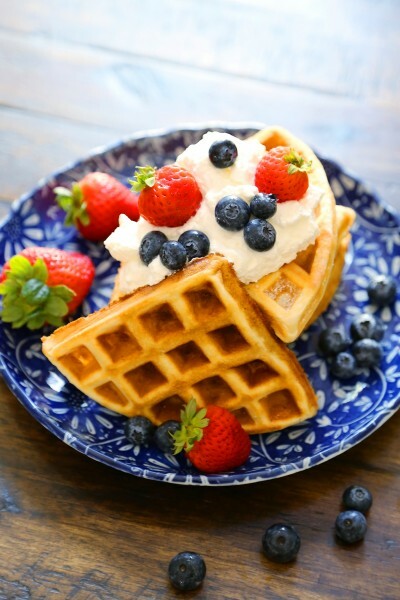 Breakfast just makes it better, y’all. 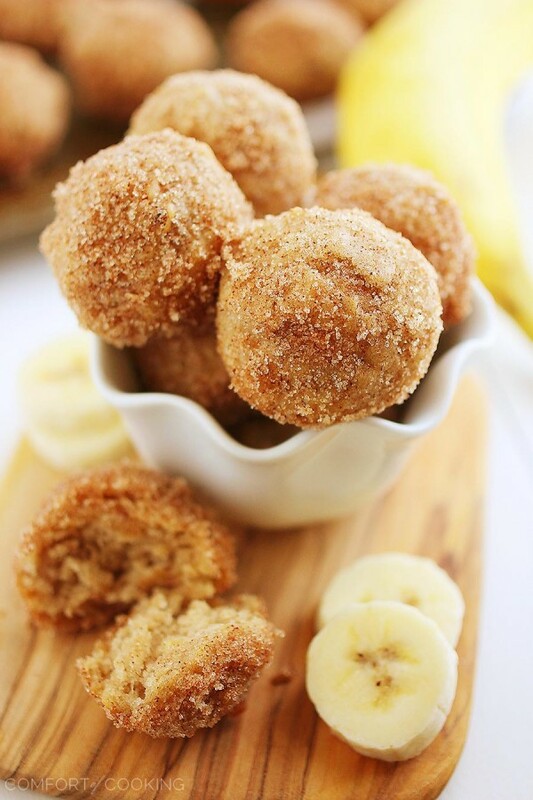 These baked banana donut holes are no exception! They’re so soft and fluffy, sweet and vanilla-y (that’s a word in my vocabulary), and perfect for morning brunchin’ and anytime munchin’. You wouldn’t believe how easy they are to make, too! If I was feeling a little more “domestic goddess” and a little less “Loch Ness” over the weekend, you bet your biscuit I would have whipped up a big batch. Sometimes, I good ole’ diner-style breakfast is your best bet for feeling better, though. Every other time calls for these little bites of banana love. To make any morning more special, these super soft and scrumptious baked donut holes fit the bill. If you like banana bread, you’ll love these. You can even add some chopped nuts to the batter, or smother them in chocolate ganache instead of cinnamon sugar. 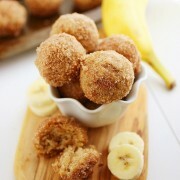 But, if banana isn’t your thing, maybe my Pumpkin Donut Holes or Apple Cider Donut Holes will do? 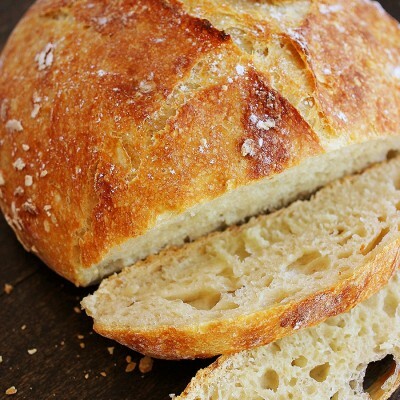 No fancy equipment or fussy ingredients needed here, folks. Just your mini muffin pan and about 30 minutes, start to finish. Preheat oven 350 degrees F. Spray one 24-cup or two 12-cup mini muffin tins with baking spray and set aside. In a medium bowl, whisk together flour, baking powder, salt, cinnamon and nutmeg. In a separate large bowl, whisk together oil, brown sugar, egg, vanilla, banana and milk until smooth. Add dry ingredients to wet ingredients and mix until just combined. 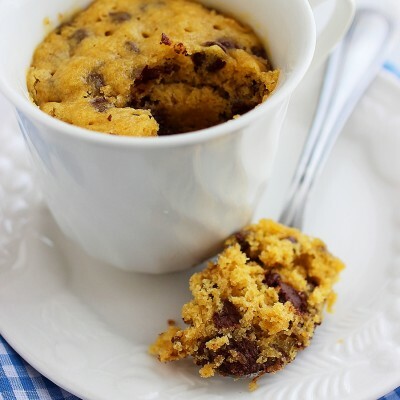 Using a tablespoon or cookie scoop, fill muffin cups 3/4 full. Bake for 10-12 minutes, or until a toothpick comes out clean. While the muffins bake, melt butter in one bowl and combine granulated sugar and cinnamon in another bowl. Remove muffins from oven and cool for 2 minutes. Dip each muffin in melted butter, then roll in cinnamon sugar to coat. Serve donut holes warm or at room temperature. These are the cutest donut holes, love the cinnamon sugar coating! I am so sorry both you and your man got the bug, so glad to hear you have recovered though, phew! Glad you are feeling better, Georgia! And about these donut holes — just YUM. Wish I had some for breakfast!! Sheeesh! Sorry to hear you two love birds were sick, and I’m glad you’re feeling better. 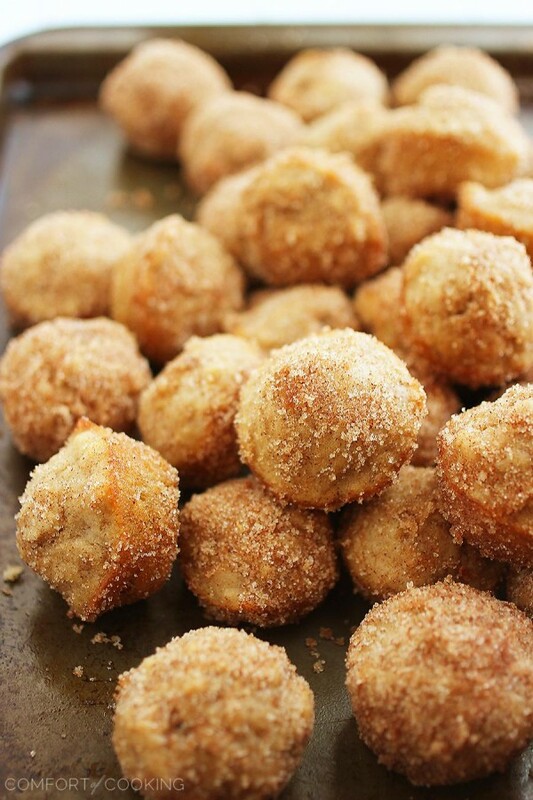 I can’t think of a better way to return to normalcy than with delicious cinnamon and sugar donut holes! These are true beauties! Yuck, I’m sorry you both haven’t been feeling well! I was sick last week too – so awful. And not fun! I kinda wish I had a big plate of eggs and toast now after reading this…. and some banana donut holes! They look delicious! These donut holes are heavenly. I so want these! Wow, amazing! Oh mah goodness! I’m donut obsessed and these fluffly little holes are calling out to me. That cinnamon sugar is a brilliant touch. I’m so happy to hear that you’re feeling better. Stomach bugs are the worst. So sorry you got sick! No fun at all! These holes are the perfect way to recover though. They look delicious! Glad you’re feeling better! These donut holes look amazing! Definitely perfect for “anytime munchin'”! aw you poor things!!! I’m glad you’re feeling better and that you baked up these little beauties! They’re sooo cute and they look absolutely and completely DELICIOUUUS! Glad you have your appetite back, there is nothing worse than a major foodie to lose their appetite. No fun at all. I’d say you came back with a band though, these sound (and look!) fantastic. These look amazing!!!! OH my word! I wish I could reach into the screen and get one! Cinnamon-sugar is ultimate comfort food for me. Love these, Georgia! 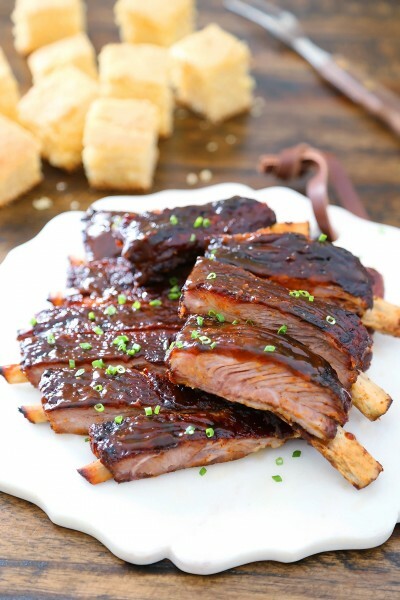 Even though its way past breakfast time, I am literally about to make these right now. I can’t handle that cinnamonsugary goodness! I wonder if you could use applesauce instead of the oil? I haven’t tried it before, but you certainly could if you’d like! 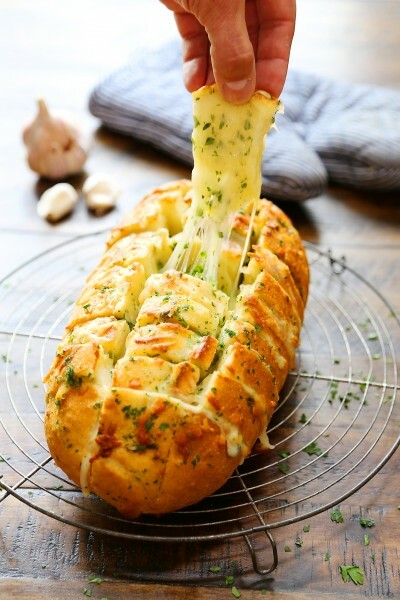 What a great way to use bananas! These donut holes look so good! So happy you are feeling better!! Donuts are the perfect cure. Especially banana cinnamon sugar! These look awesome! Glad to hear you are feeling much better, Georgia! 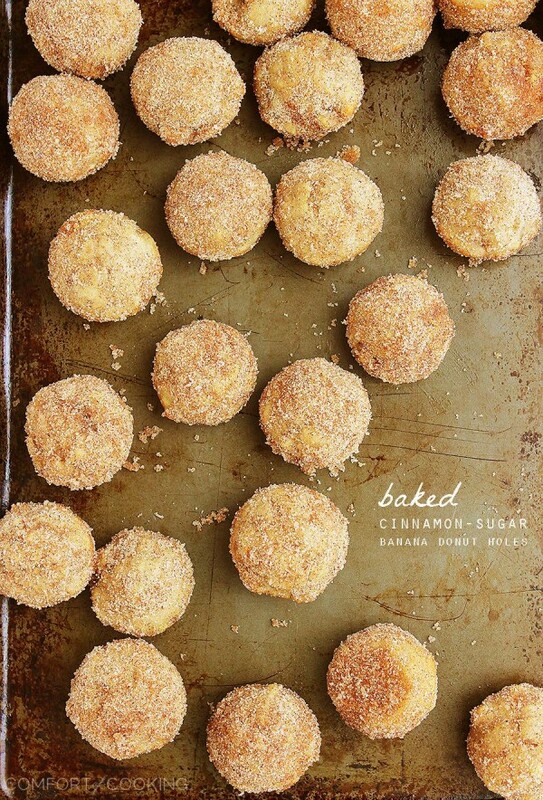 Love these banana donut minis in cinnamon sugar. Yes, please! :) Thanks for sharing. Pinning! And these are so cute! I need to try making baked donut holes. Way more fun than the regular kind! Must try these immediately! The perfect snack! Whoa. Banana in a donut hole. Perfection. They look awesome! Is it bad that I want to make this in regular-sized muffin tins? Breakfast is important! Glad you’re feeling better! And these donut holes are epic! The banana touch is pure genius, and I actually have 4 very brown bananas sitting on my counter right now! I haven’t made this recipe yet so just wondering if the donuts will come out round like your picture when using a mini muffin tin. Thanks! I made these with a mini muffin tin, so yes, they will come out round as long as you don’t over-fill the cups. Thanks Georgia! So looking forward to trying them and many more recipes as well. 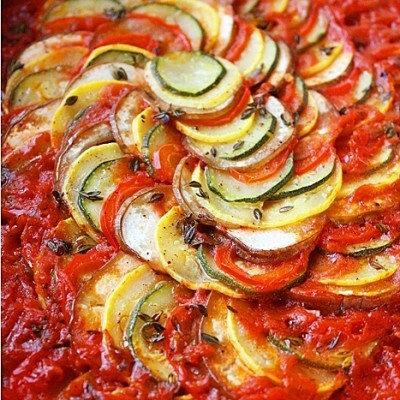 You have a great site loaded with enticing pics and doable recipes. Thank you! I was looking for a new recipe to use up my over ripe bananas. I made a double batch with a total of 3 bananas for extra flavor. (Made 7 dozen) My son said they were glorious! Thanks for the recipe. Just wondering if these could be frozen? Yes, definitely! Just wait to coat with the butter-cinnamon sugar mixture until thawing. These were sooo good. They were moist, soft and full of banana flavor. My two boys loved them! 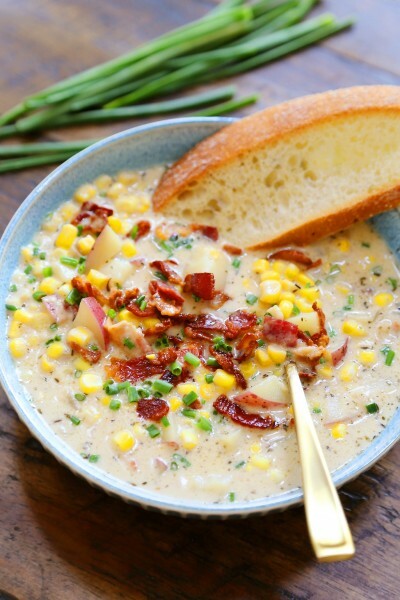 It’s nice to make a no fuss recipe when you have kids running around. Thanks. This one is a keeper for sure! 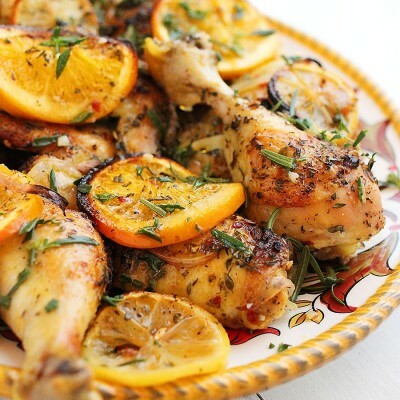 I wanted to thank you for this recipe. I made it this morning for a bunch of kids we have staying with us and they gave it a 9.5 out of 10 I’ve never received such a high mark on my breakfast before! Magnificent web site. Plenty of useful info here. 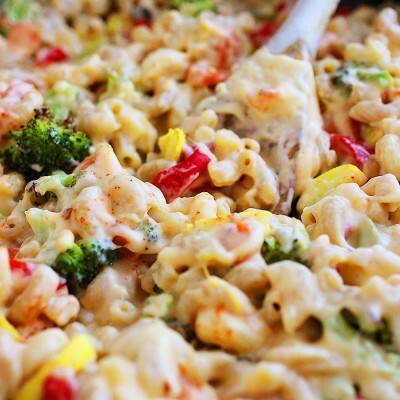 I’m sending it to several friends ans additionally sharing in delicious. And naturally, thanks to your sweat!